There was a time when leaving a job meant that people were gone and for the most part, forgotten. Former employees would remain former employees and the organization would move on without them. While that may seem like the only way things could ever be, luckily that is not always the case. 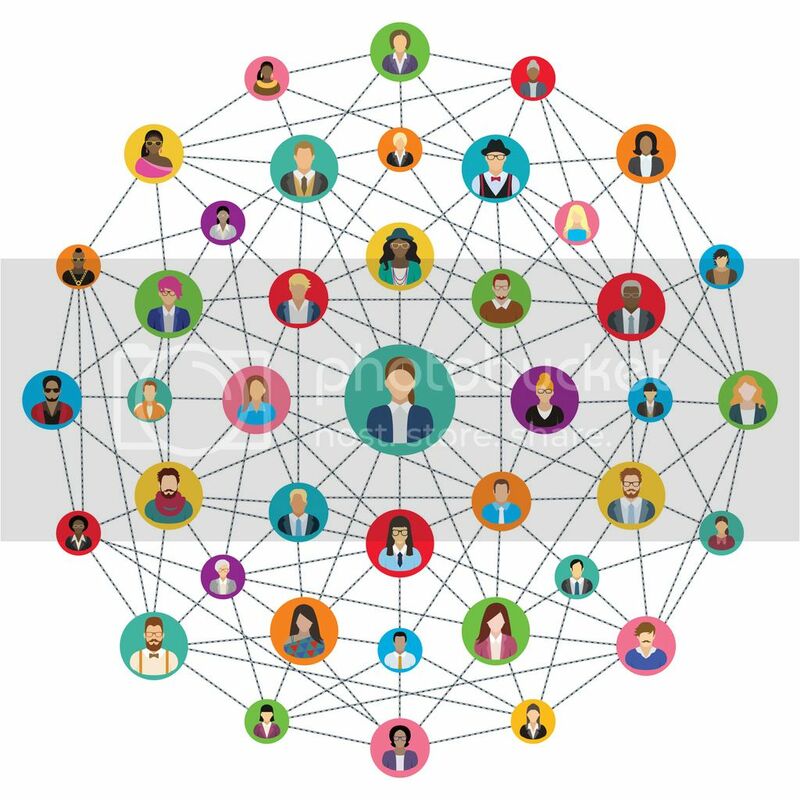 Corporate Alumni Networks are making a name for themselves and helping organizations benefit from employees that have left. With the way today’s workforce is changing, a good relationship with an employee is something that many organizations are looking to keep but continuing to build that relationship takes work from both parties. By continuing this relationship, everyone can benefit. But, many organizations are struggling with how they can use their alumni network to continue to build relationships with the participating alumni. One of the best ways to continue your relationship with alumni is by providing useful benefits and resources. Just like when these individuals were employed by you, they are drawn in by what you can do for them personally and professionally. While the benefits are very different, they are still just as important. By providing these simple benefits to alumni, organizations are seeing their own benefits. Alumni can provide increased brand awareness, new business, industry intelligence, and even access to talent. If you are ready to build a relationship with your alumni, contact us today.